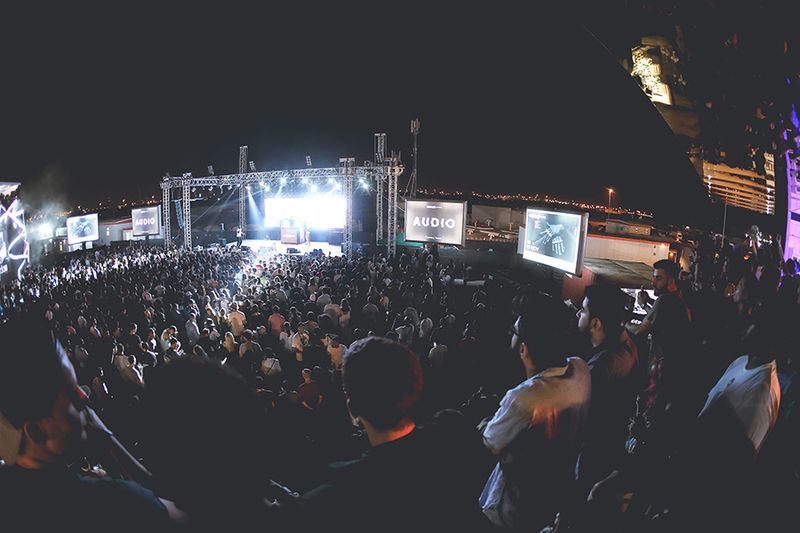 Sole DXB announces its live music billing for 2016, with the support of Cadillac Arabia, Dubai Design District (d3), Lenovo, PepsiCo. and Vida Downtown Dubai. 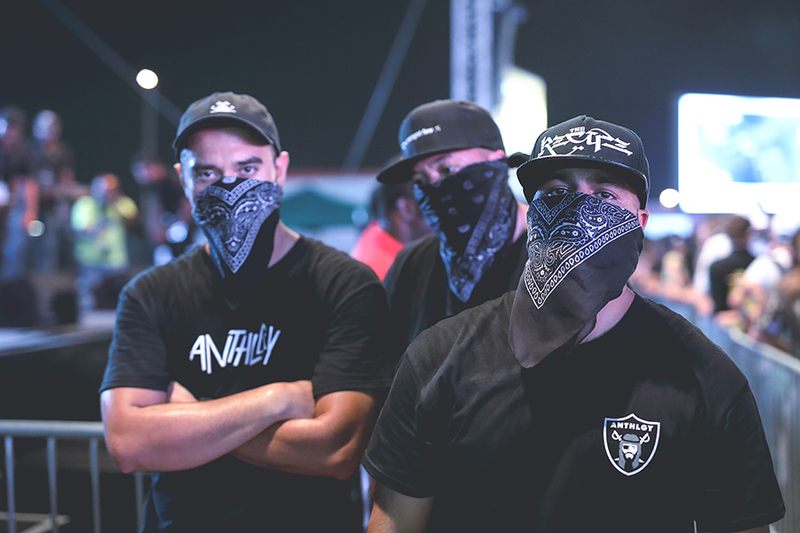 The celebrated two-day Dubai festival, returning this November 18 & 19, 2016 at d3, announces a music line-up to rival any other, combining old school hip-hop beats, new wave funk flows and, with grime bigger than it’s ever been before, some the scene’s most iconic names today. The lineup billing confirmed to date includes Skepta, Little Simz, Dâm-Funk, BJ the Chicago Kid presented by PUMA, TBA Special Guest presented by adidas Originals, Large Professor & Diamond D, DJ Clark Kent, and Stretch Armstrong. Day One sees Large Professor and Diamond D, providing an exclusive live performance at the Sole x Cadillac Arabia Preview Night party. 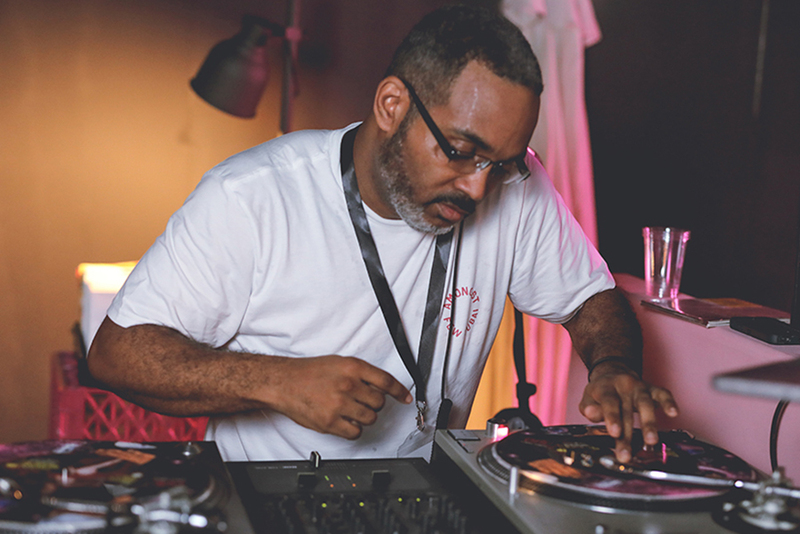 For those that know (and those that don’t) Large Professor produced for Nas, Busta Rhymes, Masta Ace, Big Daddy Kane and 2015 Sole DBX headliners, Mobb Deep, while Diamond D was a founding member of iconic hip-hop crew Diggin’ In The Crates. Power moves these most certainly are. Day Two gets crazy with TBA Special Guest presented by adidas Originals performing for the first ever time in Dubai this November will be joined by fellow London rapper and rising star Little Simz. Having been heralded by Kendrick Lamar as ‘the illest thing out there right now,’ the female wordsmith, who was recently included in Forbes’ 30 Under 30, will take time out from her support of Lauryn Hill’s U.S tour to join Sole DXB. From UK to US, also headlining on the night will be Stones Throw Records new-wave funk icon Dâm Funk, bringing the heat that has had the likes of Snoop Dogg and Westside Connection knocking at his door for production. 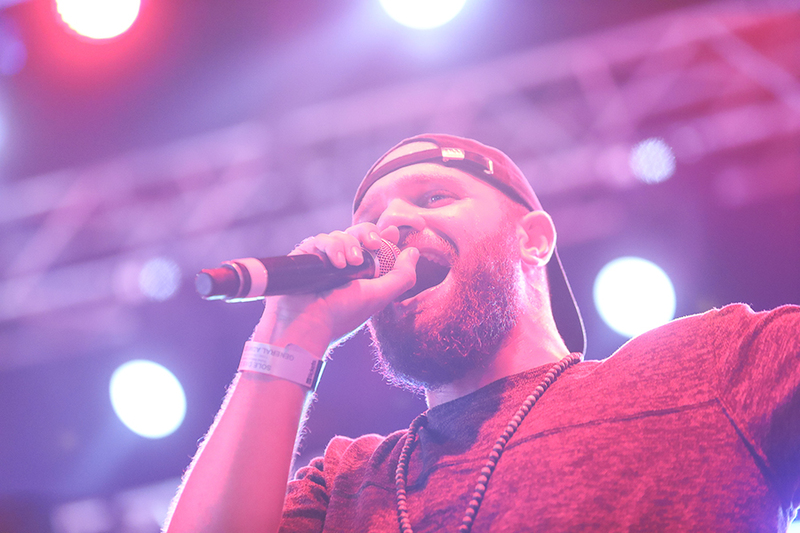 BJ Chicago Kid, presented by PUMA, completes these standout proceedings. 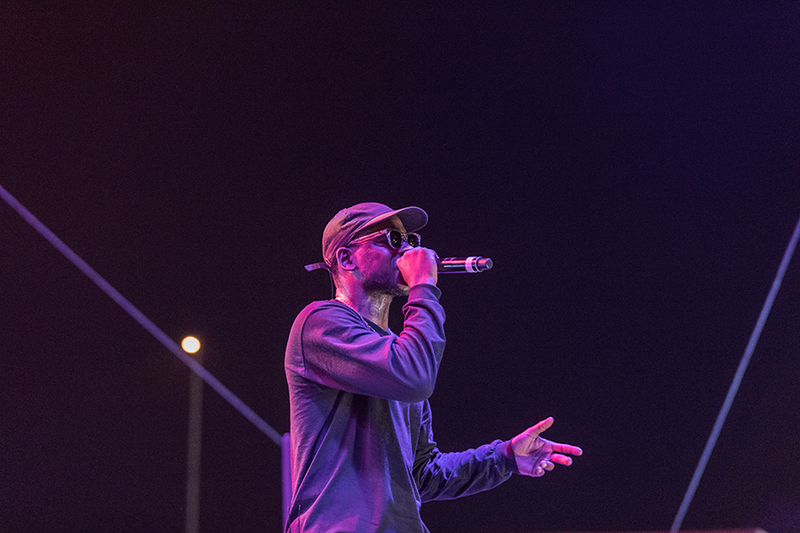 Day Three and the final night goes intergalactic as the hottest artist in the universe right now takes to the stage in the form of none other than Mercury Music Prize-winning Skepta. Fresh off the back of his critically acclaimed fourth album Konnichiwa, and having celebrated his fellow BBK member Maximum’s birthday in Dubai last year, North London-born grime icon Skepta returns, this time to play his first ever show in the city. This is a show not to be missed! 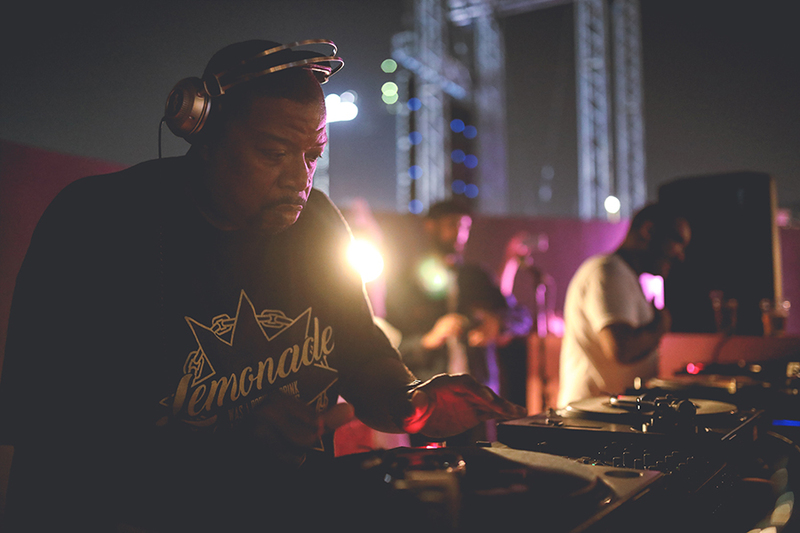 From main stage to after-party, Sole DXB keep the fire burning, with beats from two pioneers of hip-hop, DJ Clark Kent and fellow OG Stretch Armstrong. Having presented his film at Sole DXB in 2015, ‘Radio That Changed Lives’, Stretch returns this time to close proceedings for those in the know. 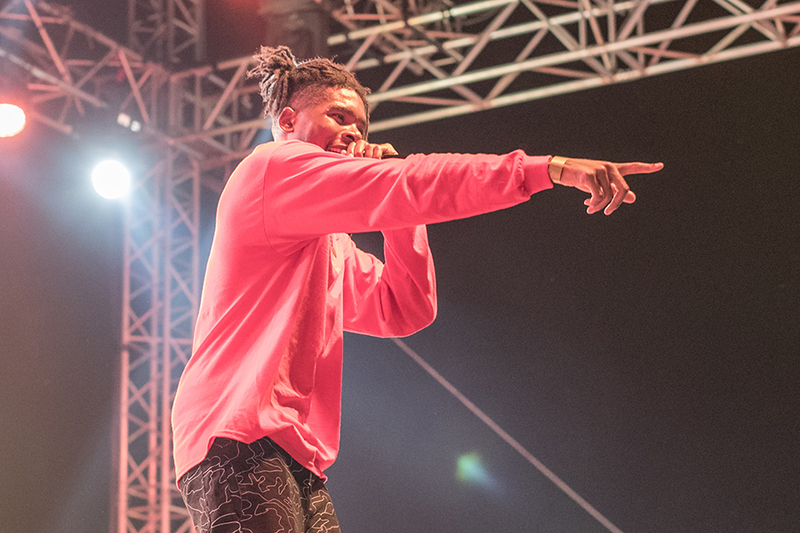 In a city where swag has always been king, Sole DXB welcomes a heavyweight global music billing to rival any other, to this, the City of Gold, in November 2016.